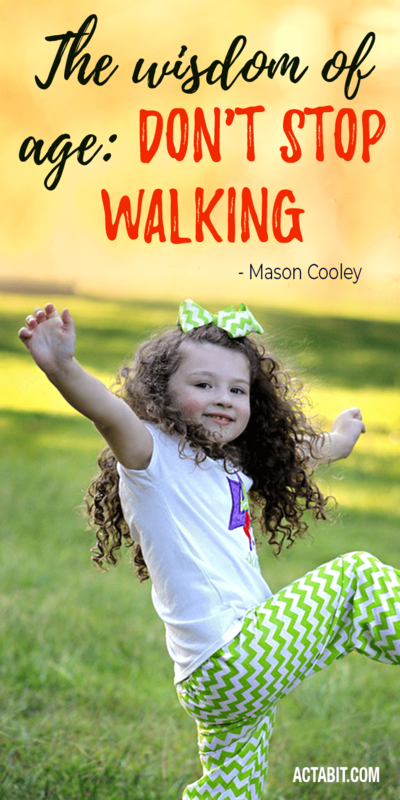 Check the 10 best motivational quotes about walking that will get you on your feet and inspire you to exercise more and walk farther. Can you lose weight by just walking? How much do you have to walk to lose a pound? 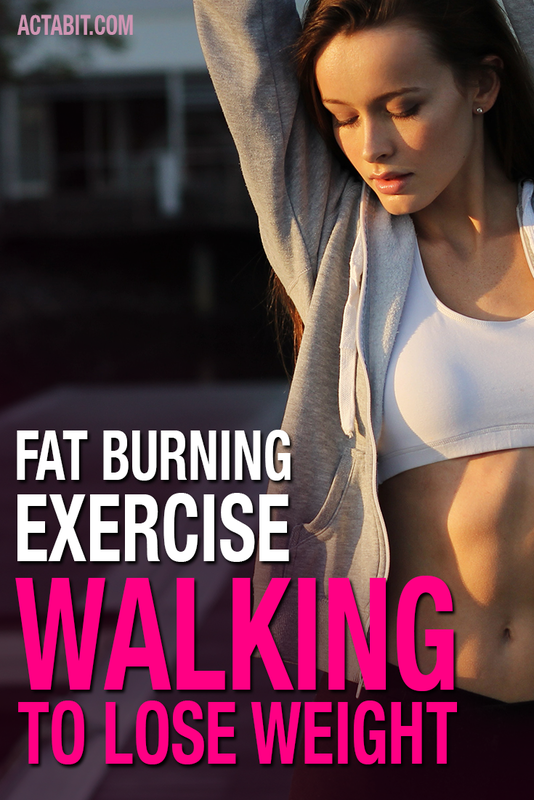 Learn how to burn fat by walking and lose up to 40 pounds in 3 months. Pedometer is a very useful device to measure the distance in steps when you are walking or running. It helps you estimate how many calories you burned during your workout. The thing is to use the pedometer properly.